Vaido (Võrumaa, Estonia) on 29 September 2017 in Architecture. 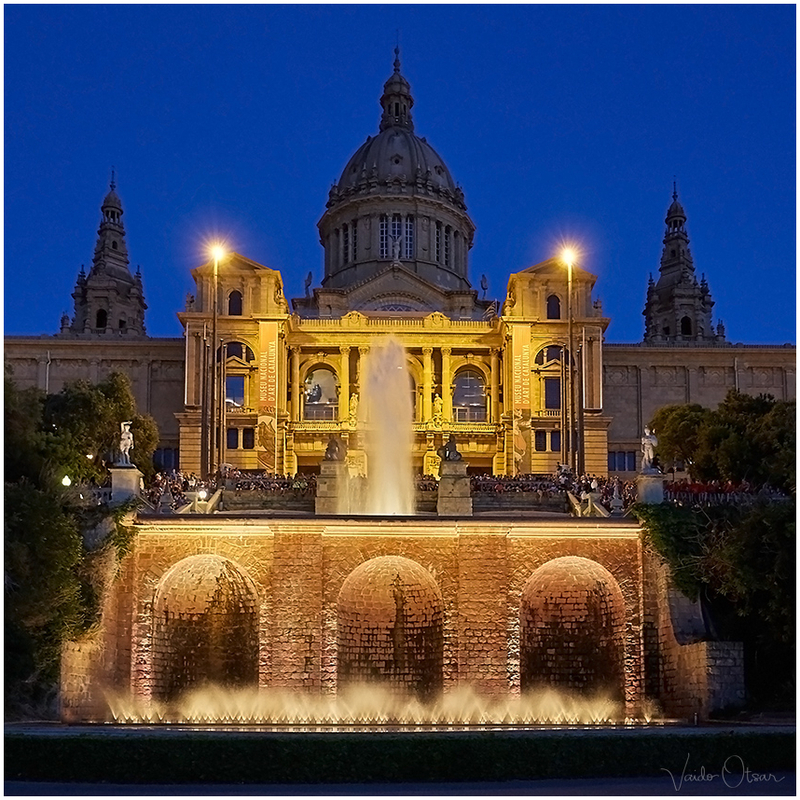 The Palau Nacional (Catalan for ‘National Palace’) was the main site of the 1929 International Exhibition on the hill of Montjuïc in Barcelona. A beautiful moment very well presented . . fine shot.